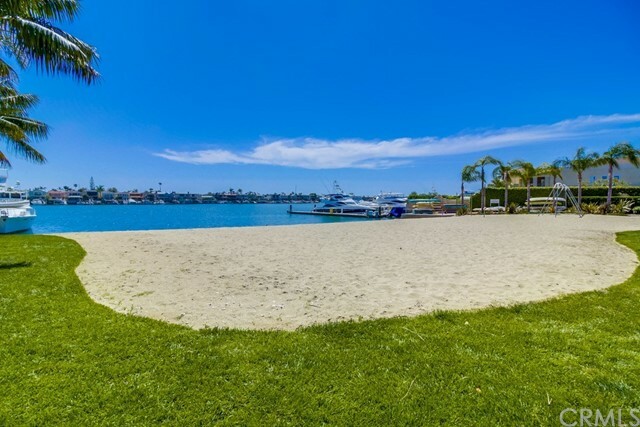 Located on an oversized lot in the exclusive community of Bayshores, this home has beautiful views of the bay and Newport Beach city lights. 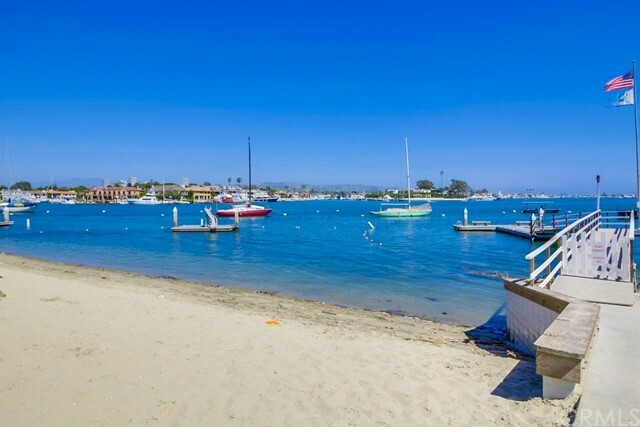 Situated across from the main Bayshores Beach, this charming 3 bedroom, 2 bathroom home is beach living at its best! 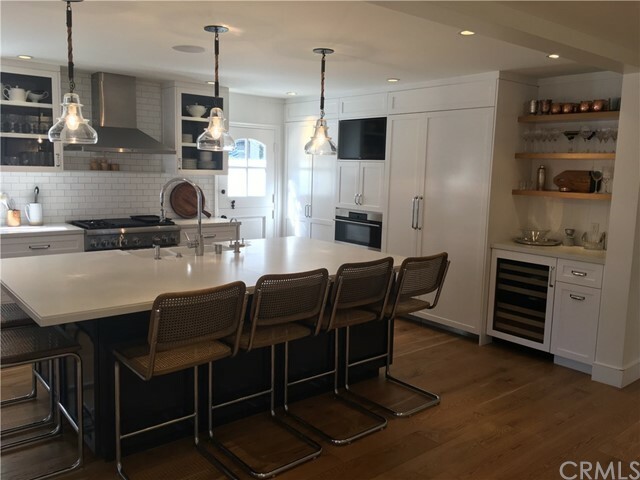 Enjoy entertaining in the gourmet kitchen, which includes a large kitchen island, built-in tv, Wolf convection steam oven, farm sink and beautiful custom cabinetry. 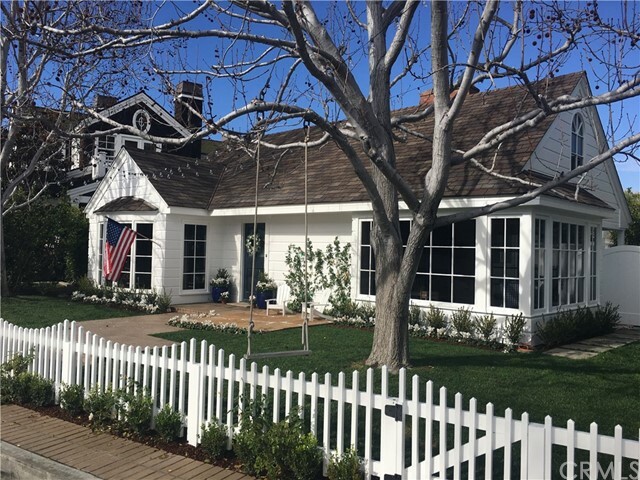 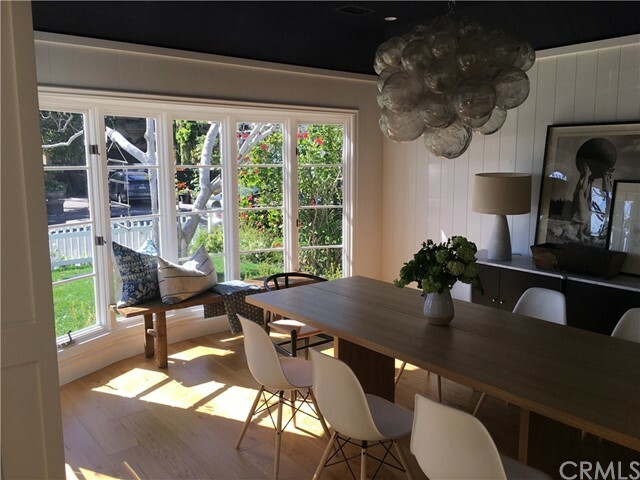 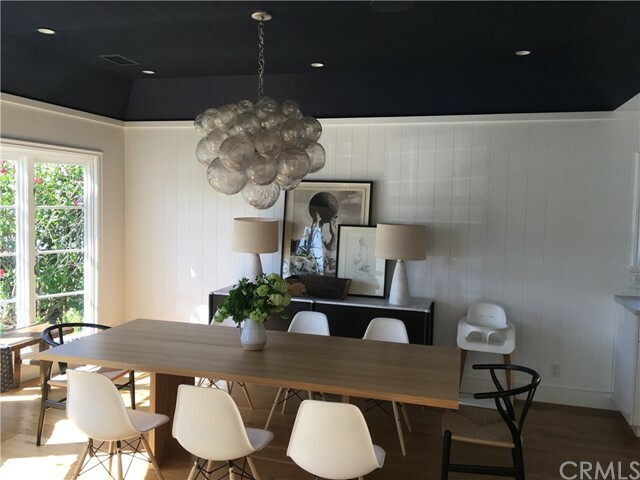 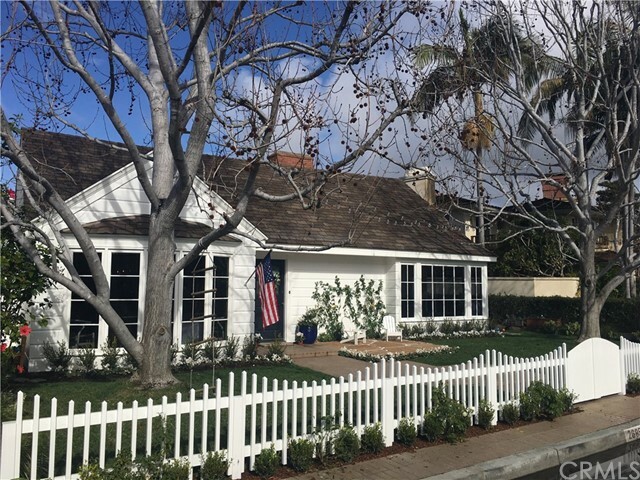 Completely remodeled in 2016, this designer perfect home is move in ready. 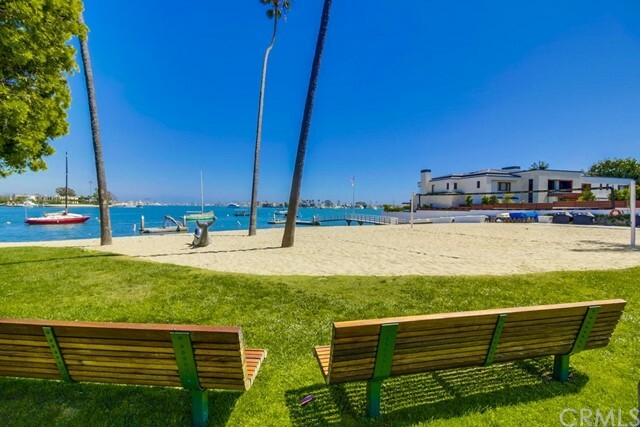 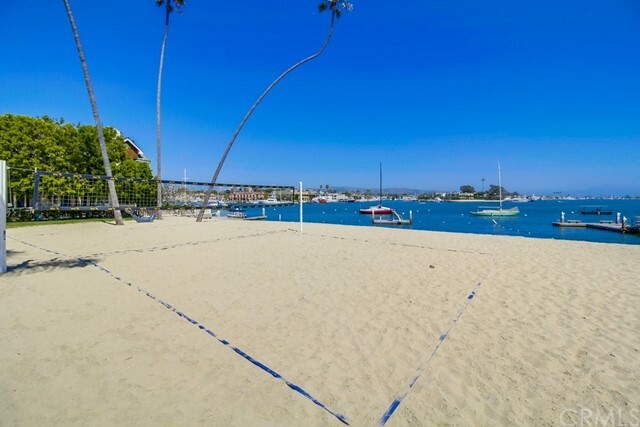 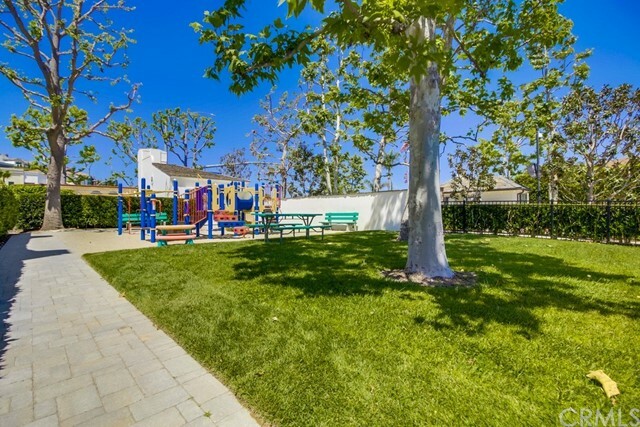 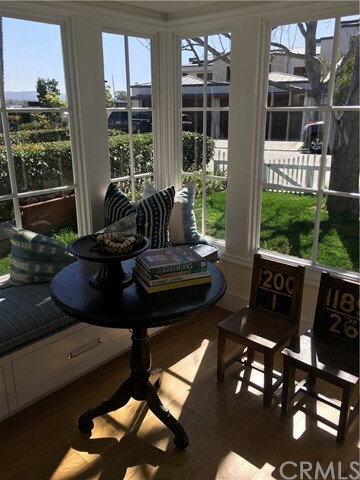 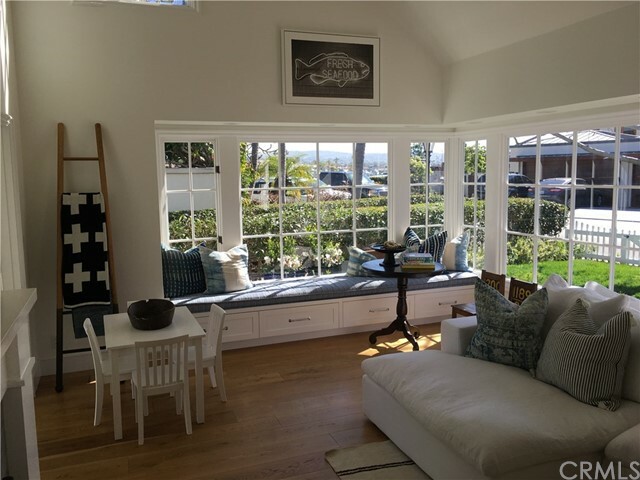 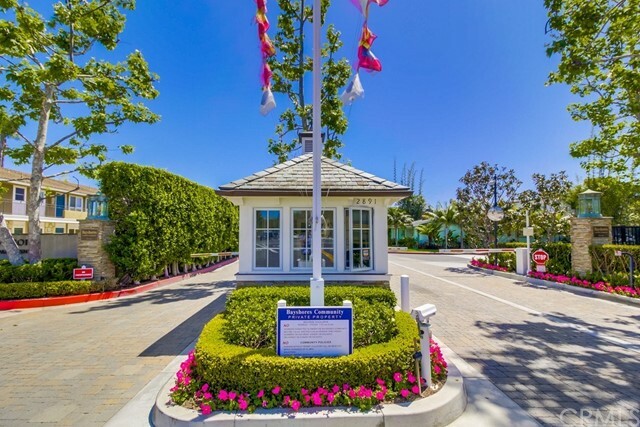 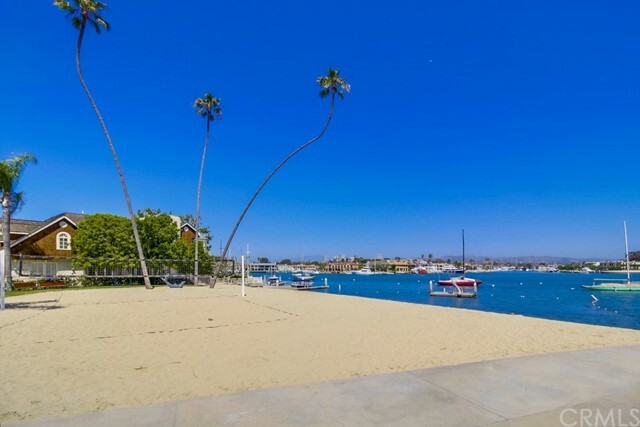 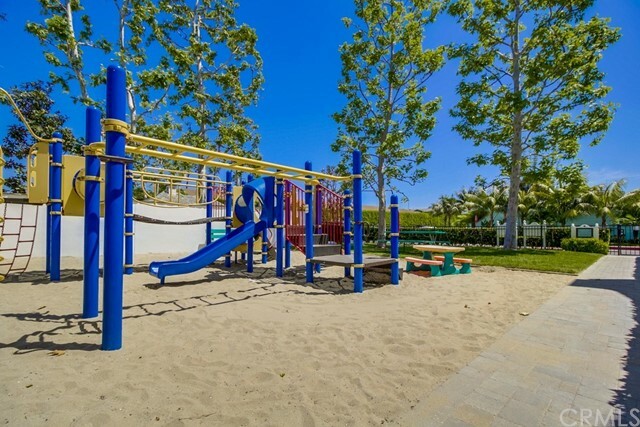 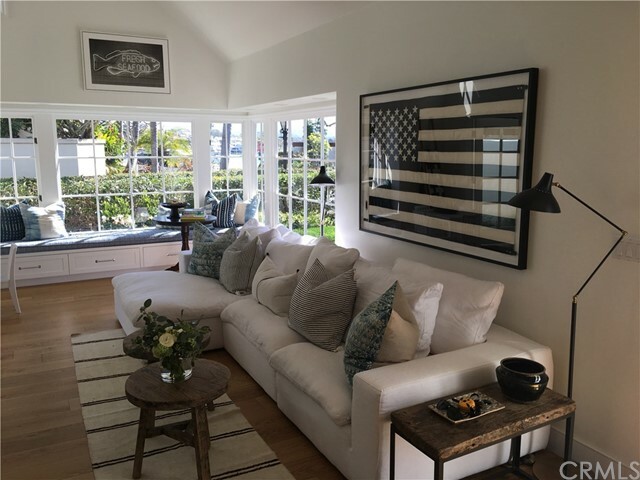 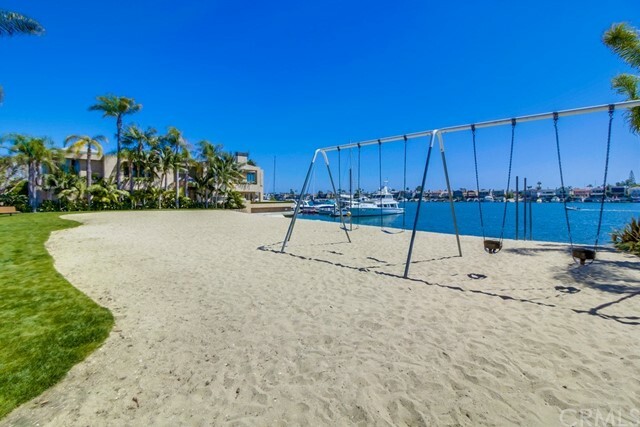 Bayshores amenities include: 2 private beaches, community dock, beach volleyball, children's play park, marina, community events, 24 hour guard gated security and private access to the neighboring Balboa Bay Club.